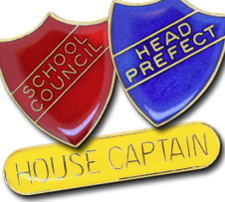 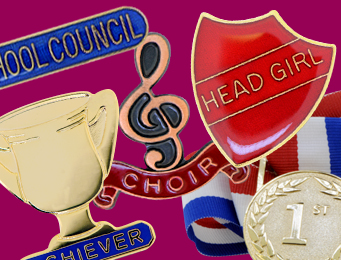 Check out our wide range of School Shield Badges, available in most colours and styles. 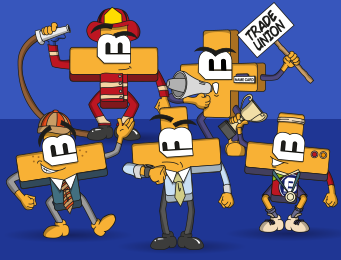 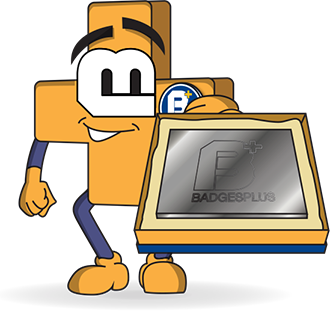 Our shield badges are popular with our customers and we have no doubt that you will be able to find the badge for you - if not, we can make you a personalised shield badge! 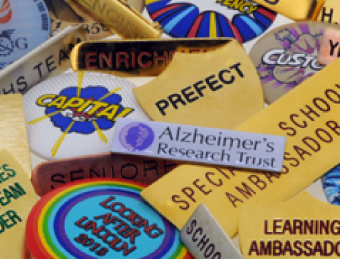 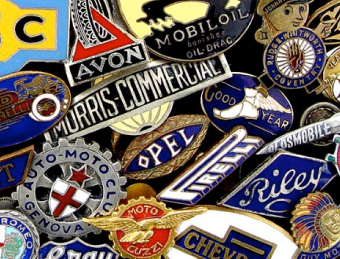 Whether it's a school shield badge you are looking for or something else, we have a variety of custom badges to suit your needs. 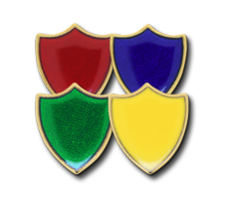 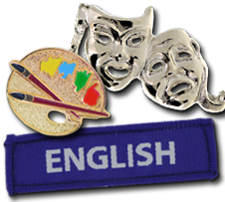 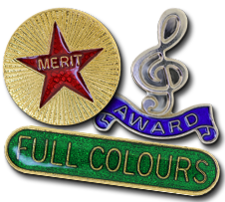 From enamelled school shield badges, metal school shield badges, small enamelled shield badges and even the striking enamelled stripe shield badges. 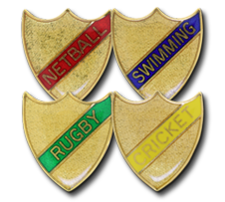 Our shield badges are used as school badges, club badges, business badges and more, but we know our shield badges work especially in schools. 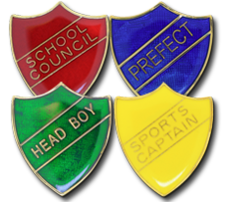 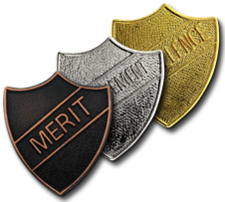 The versatile school badges can be used as prefect badges, sports badges, subject badges or as rewards badges for academics or sporting abilities. 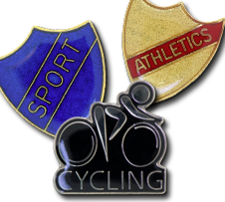 Quality is guaranteed as we design and manufacture all of our School Shield Badges using traditional techniques, right here in the heart of Birmingham's famous Jewellery Quarter.